Blurb is an online publishing platform allowing users to create a wide range of printed products with a huge amount of customisation. 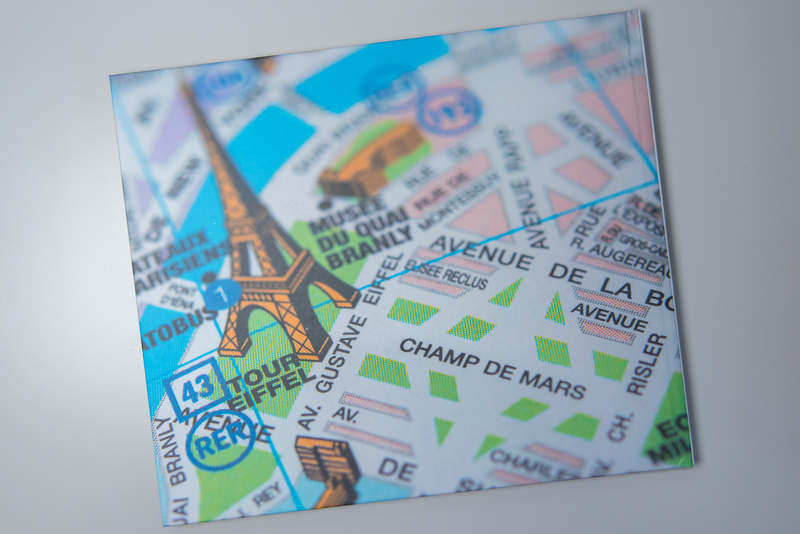 I have a load of photos in my catalogue and love looking though them, at home i’m running out of wall space for large prints so wanted to do something a little different after my recent trip to Paris. I looked at a number of different websites and platforms before settling with Blurb, to be honest the main reason i chose Blurb was the excellent integration with Lightroom, which i use to manage and process all of my images. If you’re using Lightroom now and ever wondered what the ‘Book’ module is for, then wait no longer and have a play around, it was pretty straight forward to set up a template for my new book and before long i was adding all my images to it. I had already processed the images and used the rating feature in Lightroom to select my favourites from the trip, i then added these to a collection and opened the collection in the book module. I won’t go into detail about how to use the module, but if you want to know then Julieanne Kost does a great job of explaining it and her videos are well worth a watch, check out an intro here. Once i finished the book i saved it as a PDF and printed a low resolution copy to have a flick through and make sure the photos matched and it had a good flow to it. I wanted a really simple portfolio style book with a single image per page. The book module in Lightroom has loads of Blurb presets allowing you to select and populate pages with a single image, two, three or four images, two page spreads, text pages and even collage pages. 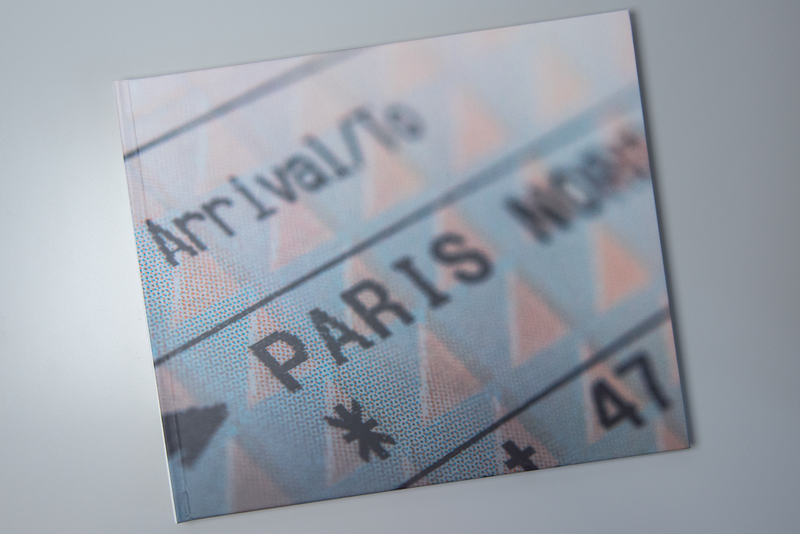 If that isn’t enough it also has some handy presets for layouts that might appeal to travel and wedding book makers. I love that it allows me to customise the image borders and position on each of the pages. Most options contain further customisation, for example if you chose to have a single image page you can then select from over 45 different templates within that category, and every page in the book can be different, endless customisation! 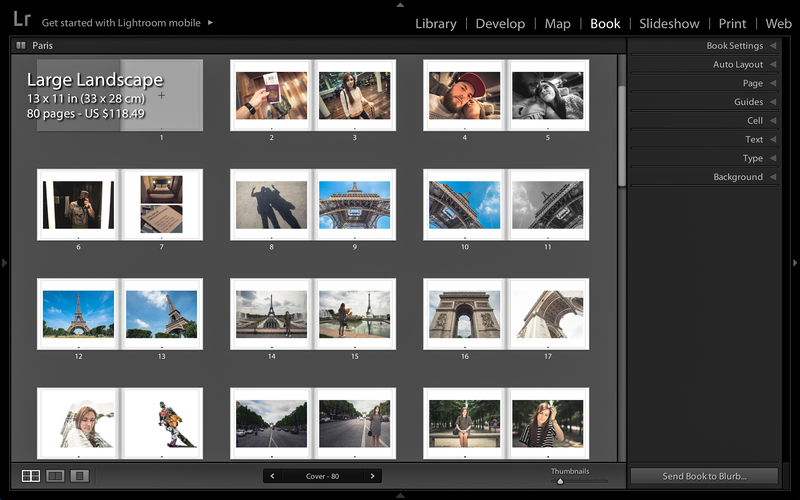 The module in Lightroom also allows you to select a number of different book templates for the size and paper type. Book sizes are as you might expect; including but not limited to small square, standard portrait, standard landscape and large landscape. All of these sizes also come with measurements in both inches and centimetres. You can select a number of cover options and paper types. 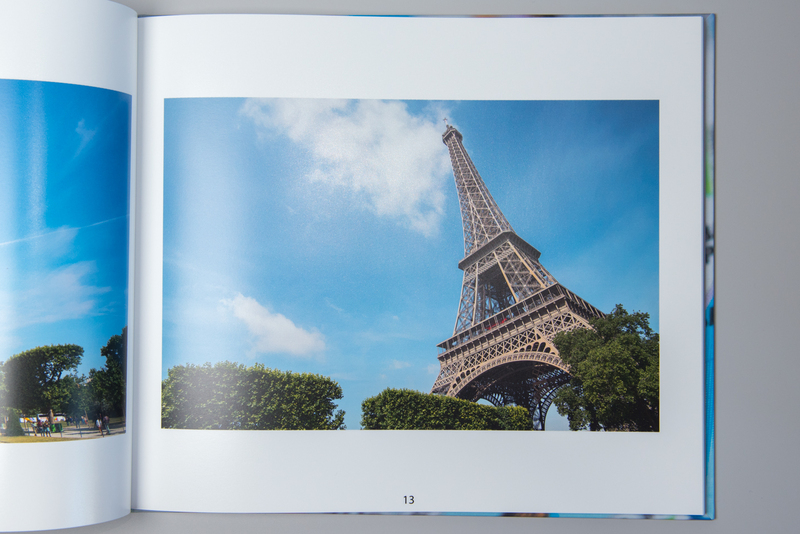 I wanted to create a large book so went for Large Format Landscape Hardback, measuring 33 x 28 cm with ProLine Pearl Photo Paper, i also selected to have an end sheet in the book with a small Blurb logo on, this reduced the price slightly and is very subtle. Being super keen to see the book and have a flick through i decided to pay for the express shipping which cost a little extra. The total price for my book including shipping was £101.59 which is certainly more than some other sites offer. Having said that the quality is amazing. I could have made the book a lot cheaper by dropping the size down and choosing one of their standard paper options but at the same time i wanted to see just how good the books could be and i’m glad i did. The book is really impressive and a great size, it stands out on the coffee table and looks very professional, i added a couple cool images as the front and back cover when creating the book and they suit really well. The standard paper type for blurb books is their Semi-Matt finish which weighs in at 118gsm, as mentioned above i upgraded to the ProLine Pearl Photo Paper which has an amazing feel to it, the pages are really thick and the colours are so rich, the weight for this paper is 190gsm so quite a lot heavier than standard. I’m really pleased with the book and the quality of it, whilst it was expensive i’d say it represents good value, the product is amazing and will last for years i’m sure. The service from Blurb was brilliant, i even called their overseas support for a quick chat about the book as i was processing the order, they’re based in the US but it cost me nothing to make the call as i dialled out to a local UK number, a really nice touch. If you’re looking to get a book then i’d definitely recommend using Blurb, the Lightroom integration is a really good tool, if you don’t use Lightroom they still allow you to design and create books online as well as offering a number of other tools for download, you can even create a book straight from PDF that you might have from a previous project. If that isn’t enough you can even reach out and hire one of their experts to help with anything from a design, editorial and art point of view. I look forward to using Blurb again in the future and trying out some of their other awesome products, next time i might just make a Magazine! Posted in Gear ReviewsTagged Blurb, Book, Book Review, Lightroom, ReviewBookmark the permalink.